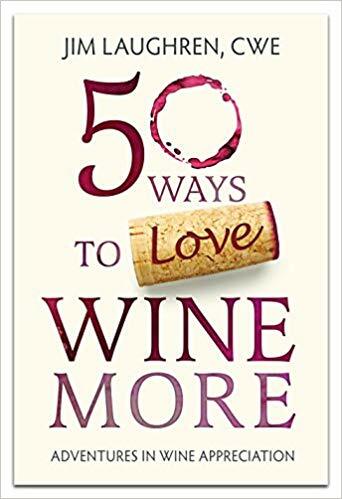 A wine book unlike any other, 50 Ways to Love Wine More is the most creative approach to knowing and enjoying wine to hit the shelves in a very long time. It’s the perfect read for anyone interested in expanding their wine knowledge and understanding without having to wade through elitist attitudes or confusing terminology. Are you interested in becoming a more knowledgeable wine consumer? Are you adventurous, a wine drinker interested in expanding your vinous horizons? Whether aspiring wine lover or long-time aficionado, you will uncover nuggets of wine wisdom and insight in every chapter. Rookies will learn more about wine and how to enjoy it than they would have imagined, and veterans of the wine world will delight in this engaging celebration of oenology and its many components. This is no rehash of the usual wine book contents, not another guide to grape varieties or their descriptions, of viticultural areas or their characteristics. 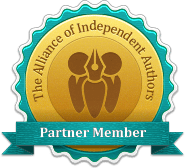 Unlike other wine books, the target here is your heart, not your head. Oh, you’ll learn plenty about wine—about making, sharing, exploring, and enjoying it; about history and science and tasting and travel—but what you will learn most is how to let wine wrap you in its embrace, whisper its secrets in your ear, and welcome you to its confederacy of aficionados. You’ll revel in the joy and excitement of sharing and indulging in your favorite beverage as you join award-winning wine writer Jim Laughren, CWE, on a cool and creative tour through the heart of wine country. Halfway between a paean to wine appreciation and an ode to incorporating the joys of wine into our everyday lives, this delightful work makes every wine lover stop and consider both their wine and the pleasures that it brings. Anyone looking for an “off the beaten path” approach to embracing this special beverage need look no further. This volume is both a gift and a delight. No one combines fun with serious, or education with enjoyment like author Jim Laughren. As always, his easy-going style is a pleasure to read, and his love of wine shines through on every page. There is no more enjoyable way to expand your wine appreciation or enhance your knowledge of all things vinous than in the delightful, beautifully designed pages of 50 Ways to Love Wine More.